The Municipality was formed by an Act of the Legislative Assembly of Manitoba in May, 1880 A.D., and was named after Archbishop Alexandre Antonin Taché to recognize his work as a missionary, and for his help to the settlers in this part of the Province. 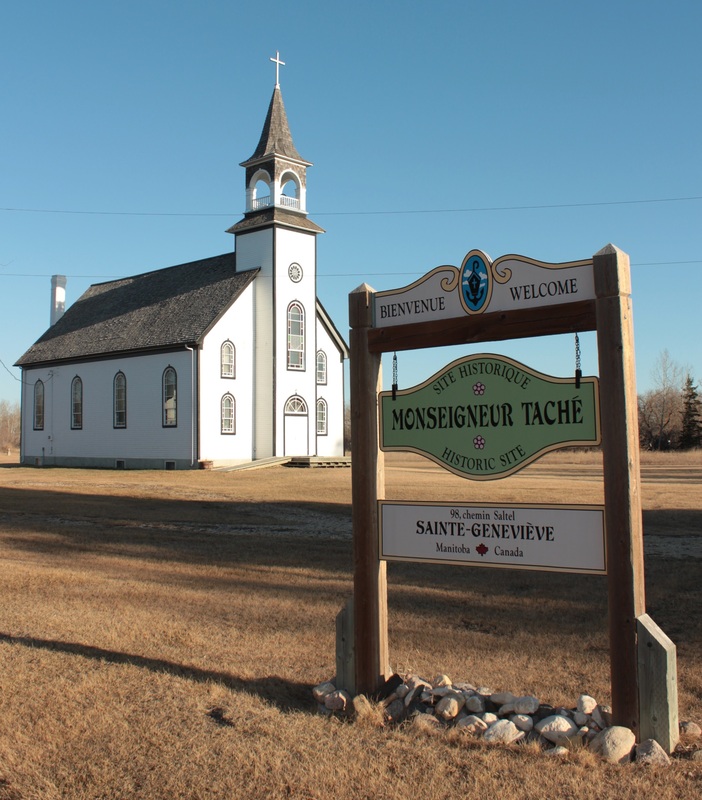 On September 12th, 1989, the Council of the RM of Taché designated the entire site of the Parish of Saint Genevieve a municipal heritage site. The church and rectory were constructed in 1918, and now house a museum that contain many interesting artifacts, including some of the items used by Archbishop Taché, whom the site was also named after. The museum honours the pioneers who traveled by river and by land to settle at the very edge of the open prairie and build the communities that surround us today. To acknowledge their contribution in building our first road, school, and community, we dedicate this Museum.